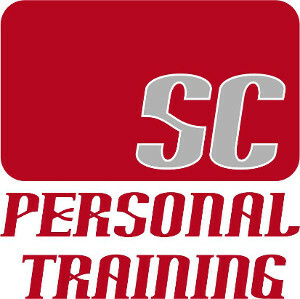 Based in Banbury, Oxfordshire, Simon Charles is a Level 3 qualified personal trainer and fitness instructor. Knowing Your Business talks with Simon Charles SC Personal Training about his two years in business. Simon has been offering both fitness classes in Banbury and individual personal training. He says “Whether you prefer to work one to one with a personal trainer or join in a group exercise class, I will help you reach your goals and improve your level of fitness”.